M.D.S (Conservative Dentistry & Endodontics). Confirm to Dr. Mohit Kumar that you found their Phone Number(s) from Doctors In Citi. F-27 B, Madhu Vihar, I.P Extension, Patparganj, East Delhi- 92. LANDMARK - Behind Gurudwara Madhu Vihar. 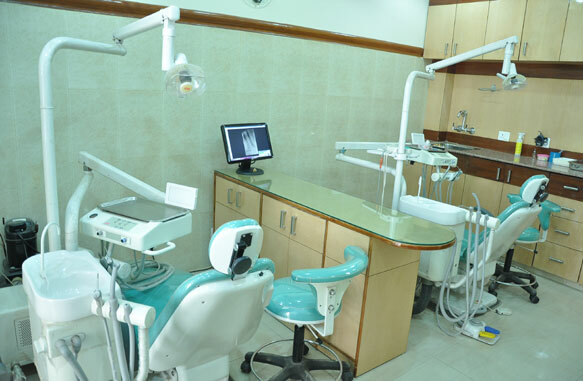 We are an upcoming dental clinic in East Delhi. 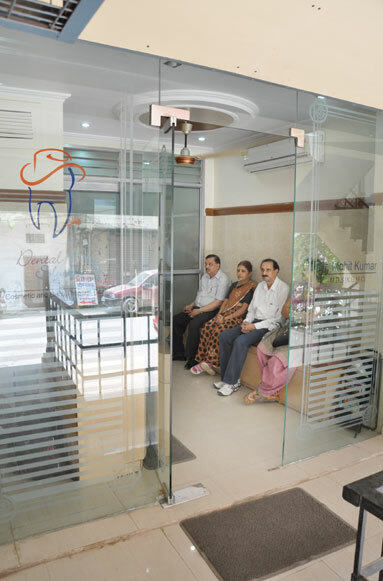 We believe that you should recieve the best dental care possible, and that you should be completely informed of your oral health. This means that we will recomended whatever is needed to bring you to an optimum state of oral health & to prevent any future problems. 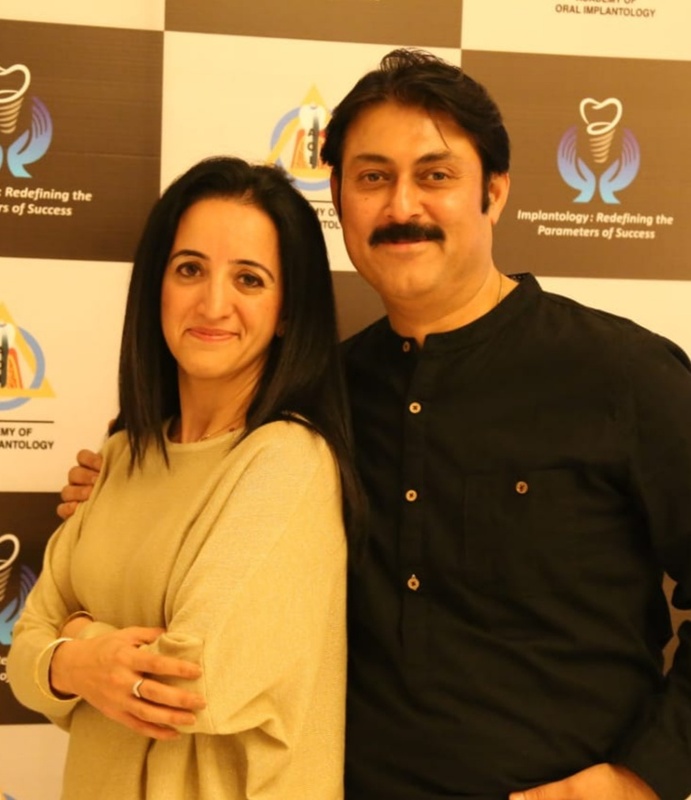 We practice ethical dentistry with the ultimate goal of preserving your natural teeth as much as possible & we strive to bring out the best ever smile in you. We educate & offer you Dentistry's very latest techniques, technology & work towards providing you virtually pain free dentistry. 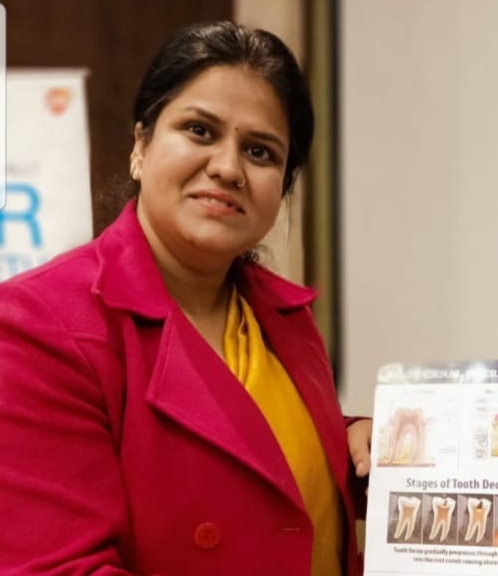 OTHER SEVICES - Tooth coloured fillings, Pit & fissure sealent, Crown & Bridges, Dentures, Cleaning & Polishing, Oral Surgery ( extraction), Gums Treatment, Braces & more.... VISITINGS DOCTORS - Dr. Ashutosh Dixit M.D.S ( Periodontist), Dr. Manoj Kumar M.D.S (Prosthodontist & Implantology), Dr. Vaibhav Mishra M.D.S (Orthodontist), Dr. Amit Kumar M.D.S (Oral & Maxilofacial Surgery). 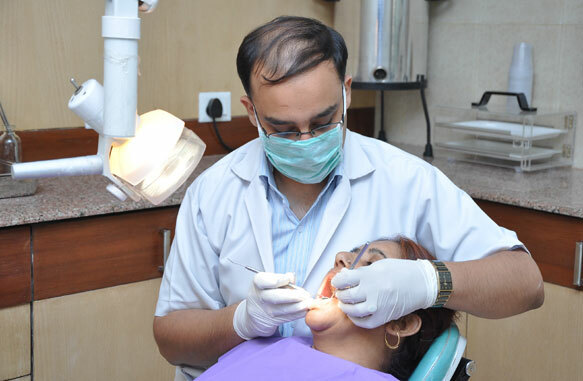 Dr. Mohit Kumar is a graduate of king George's Medical College, Lucknow, He did masters in Conservative Dentistry & Endodontics from the same institute. 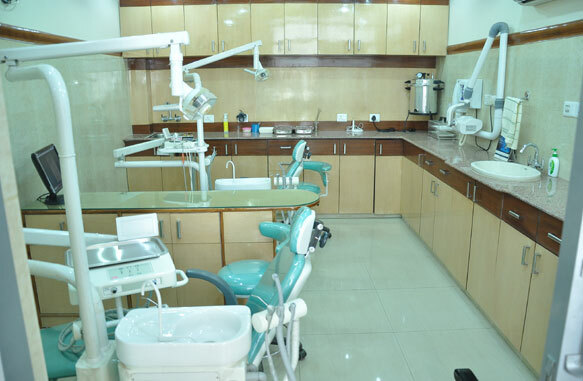 He emphasis on patient comfort, as well as keeping up-to-date with the latest advancements in Dentistry, enable him to provide his patients with the best quality of care in the field, He has a wide range of experience in different areas of Dentistry. He has been consultant at King George Medical College.